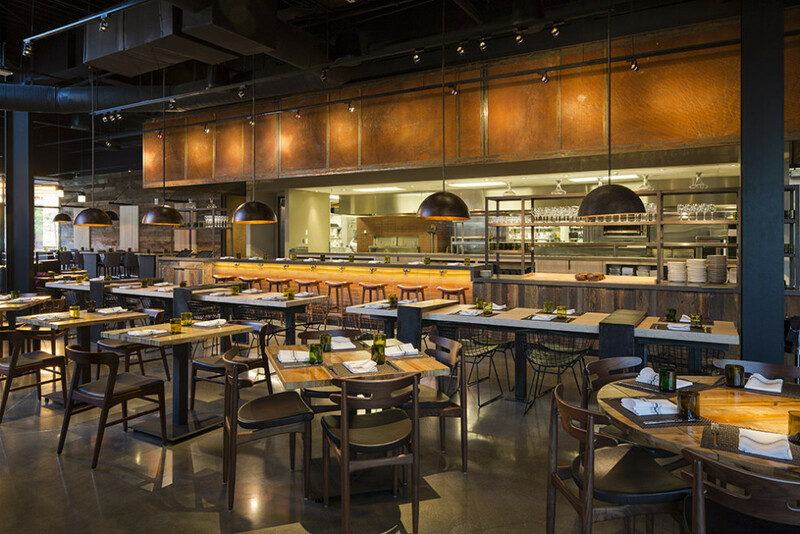 Architectural photography of Wolfgang Puck Bar & Grill in downtown Summerlin. I was commissioned by EDG Architects and Wolfgang Puck Fine Dining to photograph their beautiful new restaurant in downtown Summerlin. I shot both interiors and exteriors of the restaurant for use in marketing pieces, website, PR and social media. This is a great new restaurant by Wolfgang Puck in Las Vegas. Las Vegas architectural photographer, prints on display at McCarran airport lounges. 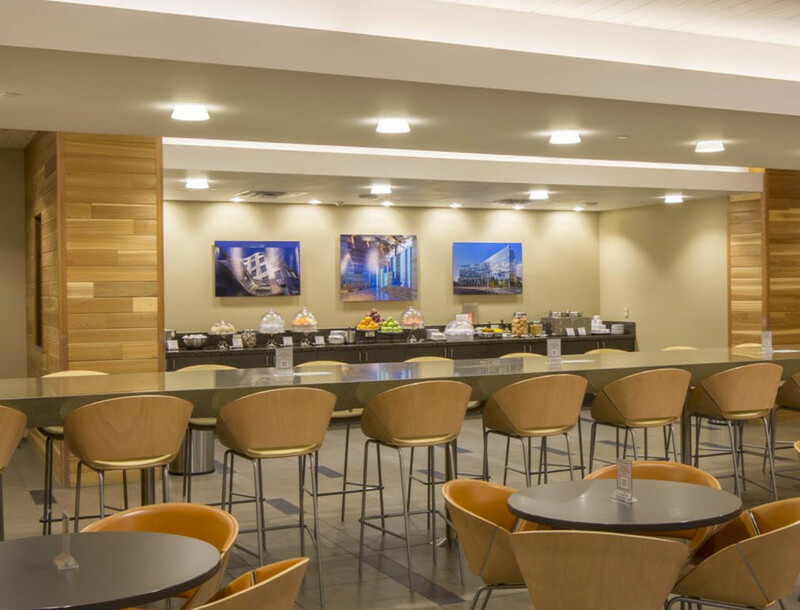 I was hired by Airport Lounge Development out of Dallas to photograph interiors of the newly designed lounges at McCarran airport in Las Vegas. They also purchased several of my prints of prominent Las Vegas buildings that I photographed over the past twenty years. These prints are displayed throughout the spaces.